The Mischief Cats Can Get Up To! If you’re not a dog person, then you more than likely are a cat person. We think they’re so underrated by the people who don’t show an interest with you. To have a cat is to have a best friend. They’re so much fun, and they just have so much personality that people don’t seem to realise. The more time you spend around them, the more you learn what they like, what they don’t like, and what type of personality they have. But that’s not to say that cats aren’t mischievous. They can cause so many problems through their life because they can just roam around anywhere, and get themselves into more situations than you would realise. Unless of course you have a house cat, then you would have slightly less problems. But, that doesn’t mean that they won’t get up to no good! We’ve got some ways they like to cause problems the most, and how you can try and help them avoid it! Injuries are something cats are definitely prone to. Yes, then can fall from a height and land on their feet, but it doesn’t mean it isn’t going to cause them some harm. Some cats completely misjudge the height, and can easily break their legs. 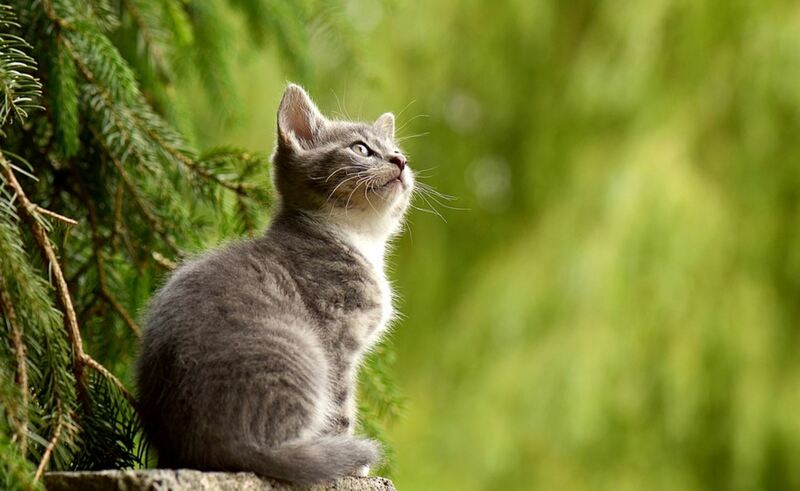 Whilst there’s nothing you can do whilst they’re out if they’re an outdoor cat, you can try and make sure they stay out of high places within the home. They can also be prone to all sorts of skin conditions caused by many different things. You can use cat medicine to ensure you are managing skin conditions properly, but some of them can become quiet nasty. You should always make sure you’re getting pet insurance to cover the cost of any vet bills if you do have to keep going backwards and forwards to solve the issue. If there’s one thing we all know for sure, it’s that owning a cat can become quite expensive. If you have an outdoor cat, then you’re going to run into some outdoor problems. Who knows what they get up to out there sometimes, and for some cats, going outdoors can be fatal. There’s no telling whether they will run into a road and get hit by a car. But, for the most part, outdoor cats live their lives without that happening. Sometimes they also have a tendency to take to other houses for food, so make sure they’re always collared with their name on it and your phone number. You never know, some cats take a liking to another house so much, and it never comes back if the family loves it too! Some cats definitely do have attachment issues. Obviously, some of us can’t always be at home all of the time with them, and when you leave it can lead to all manor of issues in the home. Things can be ruined, and your cat can be so distressed. You can actually get cat spray or a diffuser that calms your cat! Other than that, just slowly increase the time you leave them on their own until they’re fine!